The only T-Top inboard of the market ! 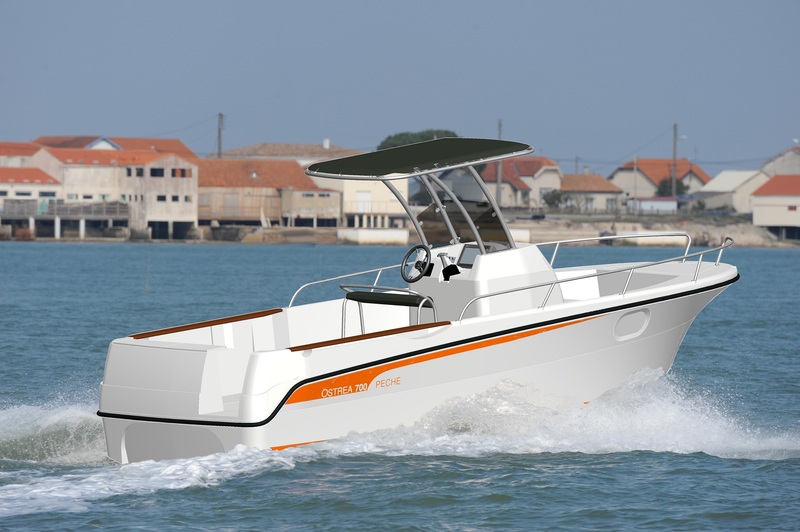 Ocqueteau present the only open inboard diesel T-Top market! Engine 150 hp or 200 hp diesel Nanni offer him worthy performance out modern edge .... more autonomy. Engine 150 hp or 200 hp diesel Nanni offer him worthy performance out modern edge .... more autonomy and safety.